“What about the Perry Plant, if that closes what’s that going to do? Will we still have the ability to support our schools? And the question was, in their mind, they wouldn’t,” said Yuko. 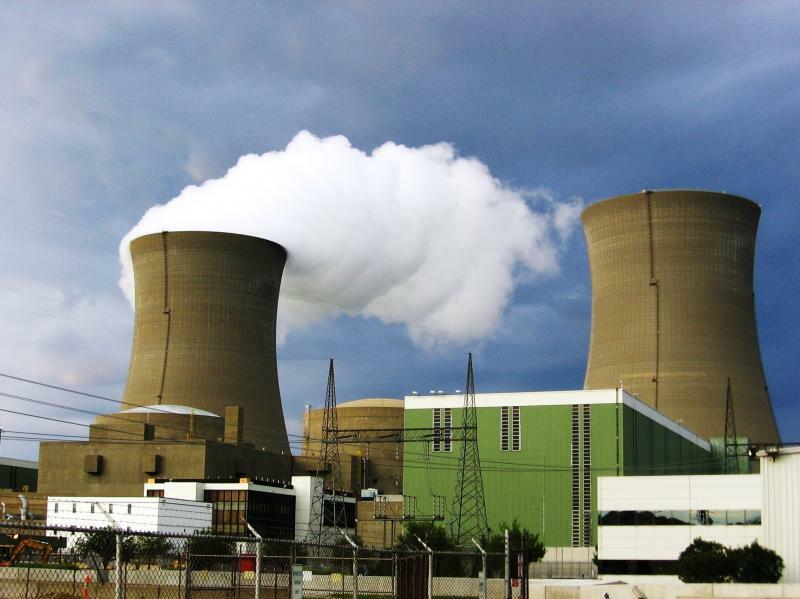 SB155 would prop up FirstEnergy’s Perry and Davis-Besse nuclear plants and create so-called “zero emission credits,” reflecting that nuclear power doesn’t produce carbon dioxide emissions, which cheaper natural gas does. Those credits would raise a customer’s electric bill by about $5 a month. 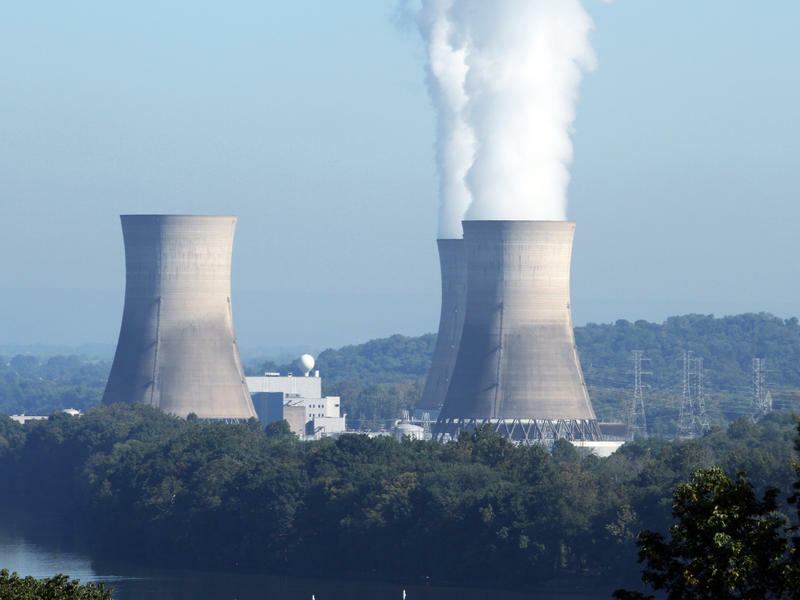 It’s so important to the company that FirstEnergy’s CEO Chuck Jones personally testified before a Senate committee. Jones himself said this proposal could save the company from bankruptcy – a circumstance that would be alarming to Yuko. “If we let it die like that, you’re gonna see police levies, you’re gonna see fire levies, you’re gonna see operating levies from the communities out there that have already had their local government funds slashed to the point where they can’t sustain any more cuts,” Yuko said. “The reflexive answer certainly from most people on my side of the aisle is, in general, we don’t support things that we would consider subsidies or bailouts,” Obhof said. But Obhof says they need to consider all the cause and effect. He’s not just talking about a bailout for nuclear but also subsidies for two struggling coal plants, in HB239 and SB128. The plants are owned by a collective of utilities, the Kyger Creek plant in Cheshire and another in Indiana. Obhof says there are many questions to answer when you consider the impact of these plants. “I’m trying to stay philosophically consistent and frankly that’s one of the reasons that we’re looking at all of those issues together at the same time,” Obhof said. "I don’t know if you have to have a fidelity to philosophy when you’re talking about sustainable energy or renewable energy which is the next new big thing,” Strahorn said. “Renewable energy is the next big economic thing and we should do things that foster that and grow that industry here in Ohio,” Strahorn said. 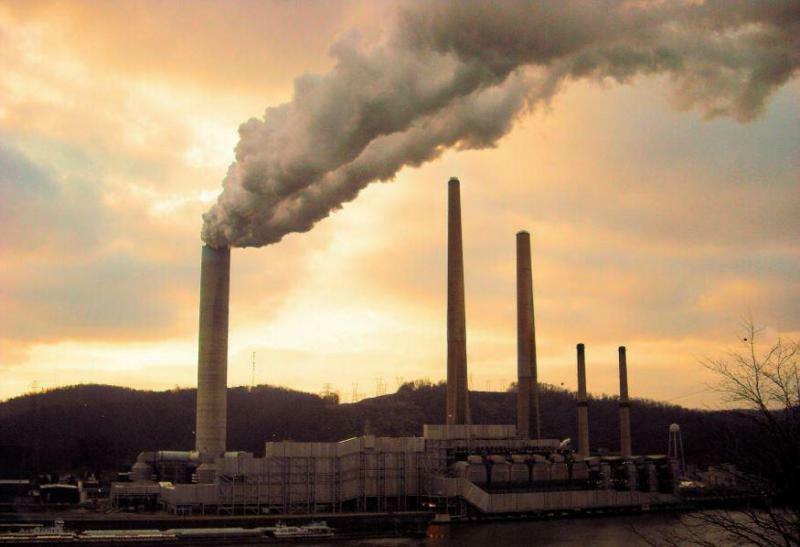 Ohio utilities are considering their next steps after federal regulators knocked down a measure that would’ve allowed subsidies for struggling power plants. There are still options from state lawmakers. 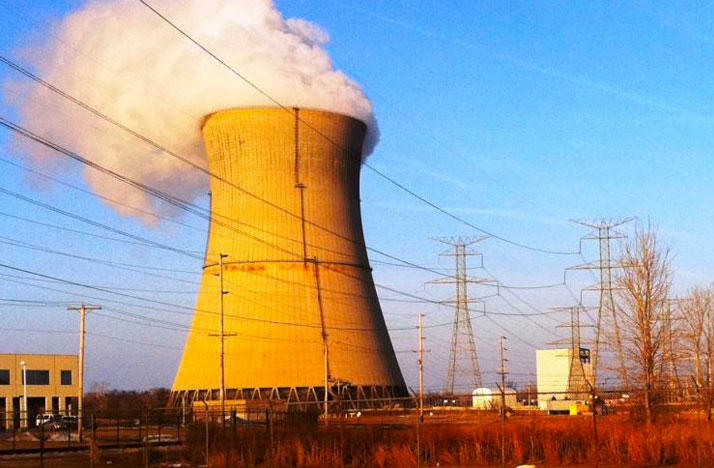 The proposals at the Statehouse to subsidize FirstEnergy’s two nuclear plants are getting some pushback from about 40 different entities in Ohio.